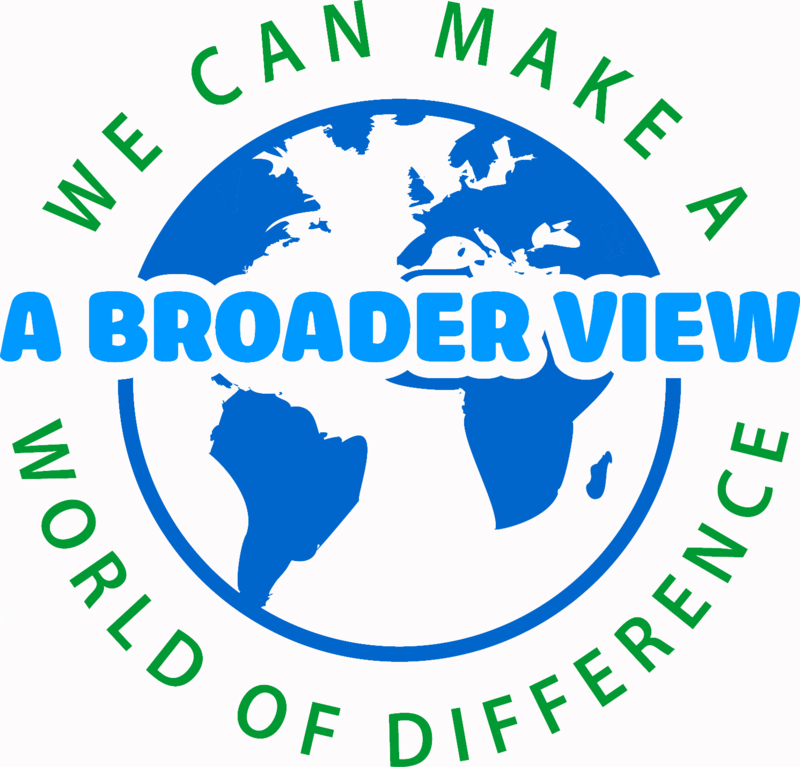 Volunteer and community service summer programs for middle and high school students are a way to expand your world view and help others at the same time. Some volunteer programs take teens to places like South American, Africa and Southeast Asia. Others are closer to home in the United States – even around the corner. 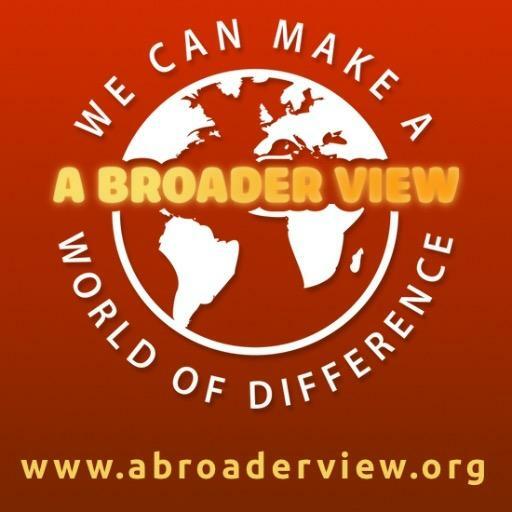 Volunteer programs often combine service with cultural or language immersion. Students may live in dorms, hostels, camps or homestays, whether in the United States or overseas. 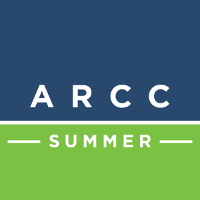 Programs may be as short as a week or last an entire summer. Students can find opportunities to teach English, build homes, maintain trails; help with environmental issues; work in healthcare; or assist the elderly, people with disabilities or young children. 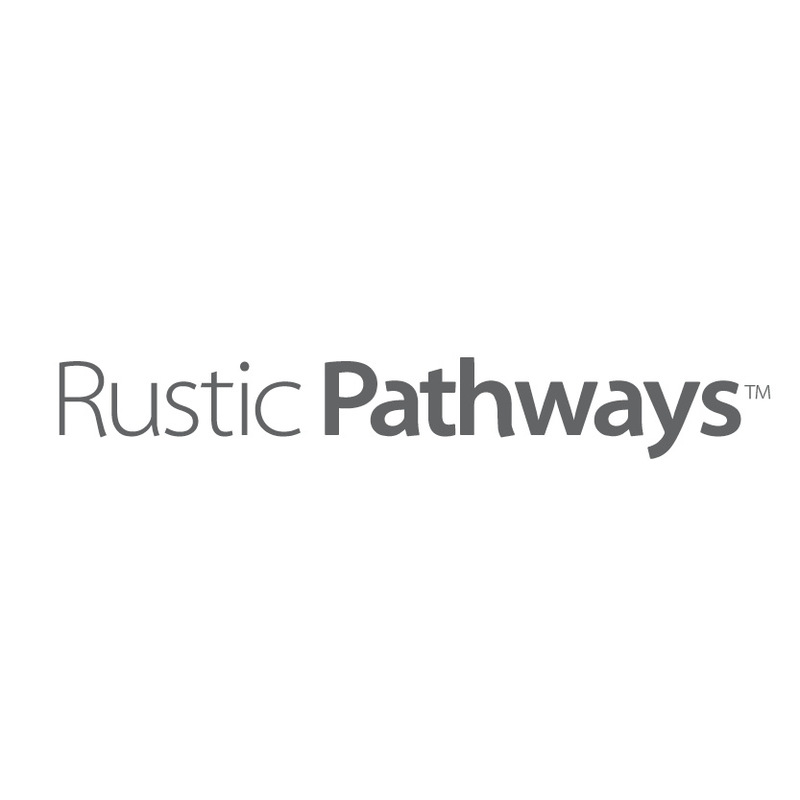 Your request will be sent directly to Rustic Program Advisors at Rustic Pathways. 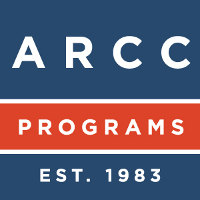 Your request will be sent directly to Mara Isbell, Admissions Director, at ARCC Programs. 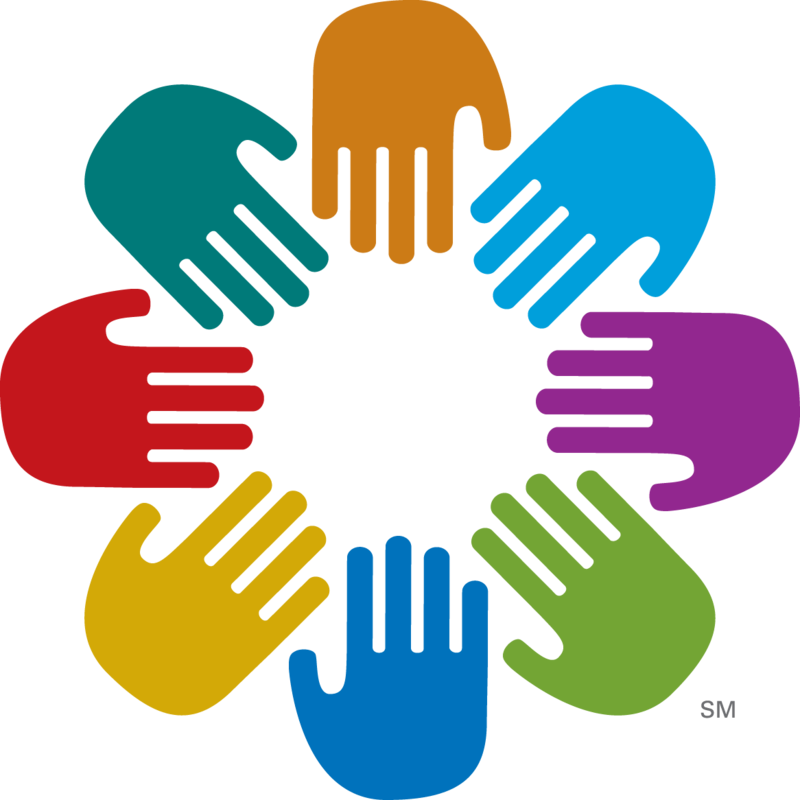 Your request will be sent directly to Callie Roberts, International Programs Manager, at United Planet. 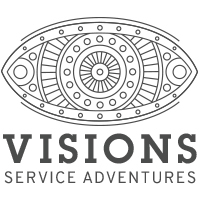 Your request will be sent directly to Visions Service Adventures Admin at VISIONS Service Adventures.